Cupcakes and sprinkles and notebooks, oh my! 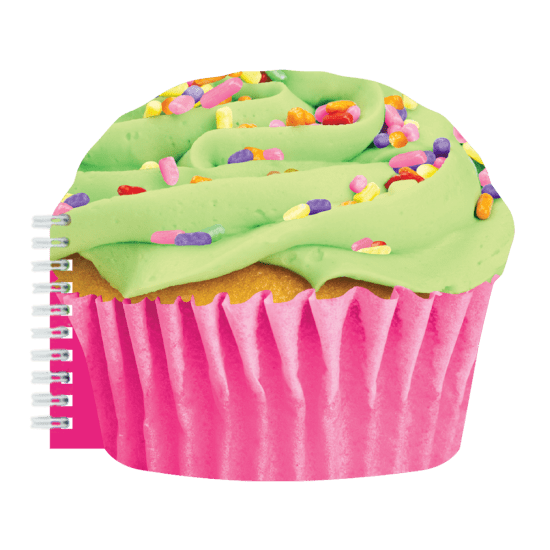 This frosted cake-scented cupcake notebook is cause for a celebration. Lined and ready to be filled with all of your happy thoughts, it will make every day a little sweeter.